More images from Freeport will be presented here over the next several days. 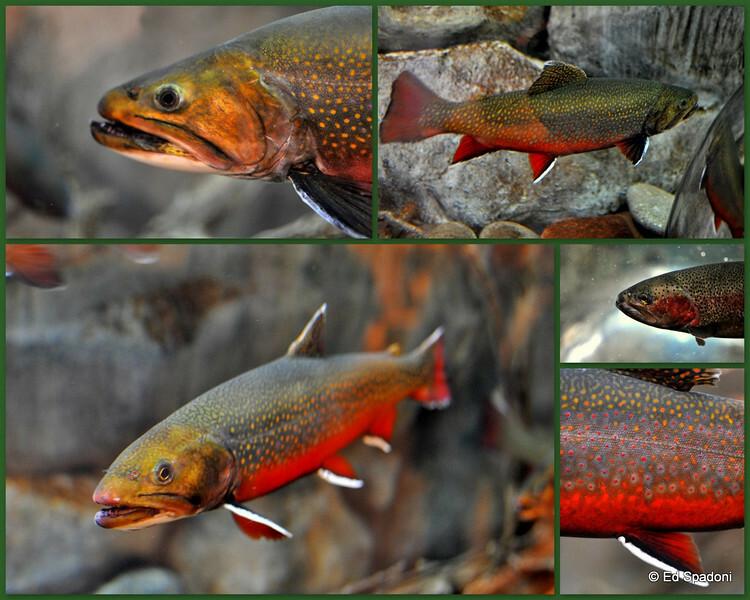 Looks like a brookie...like the collage. Wonderful collage...all the shots are great. Great shots! You captured some nice detail and color. Love the colors and detail -- wonderful collage of shots!